When the iPad Pro launched a number of owners of the device reported that it would sometimes become unresponsive after charging. Last month Apple said that they would look into the issue and they have now confirmed that the problem has been fixed with the release of iOS 9.2. The problem occurred after a device was charged when the screen would not come on and the device was complected unresponsive. At the time the only way to fix it was to reset the device, hopefully this will no longer be need with the release of iOS 9.2. 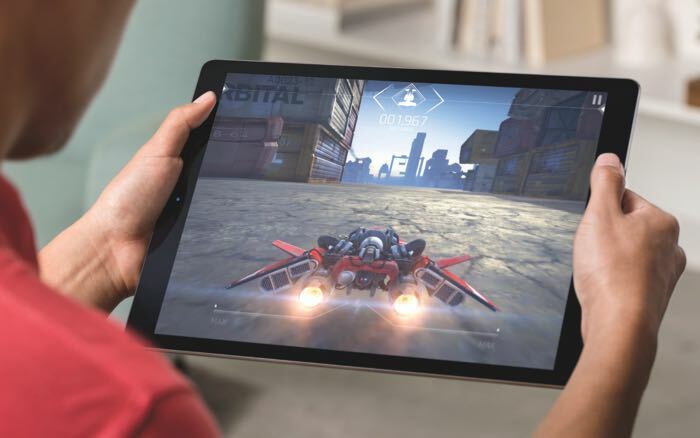 If you have had this problem in the past with the iPad Pro and have installed the latest software update, leave a comment below and let us know if the issue has been fixed.